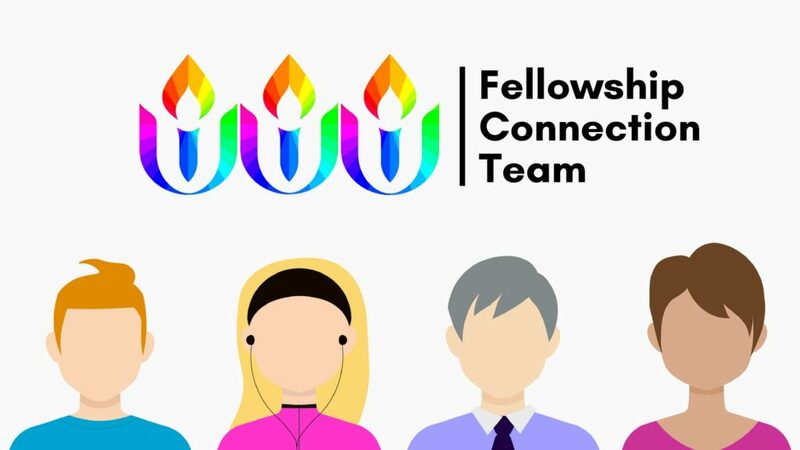 The Fellowship Connection Team is committed to weaving a deeper web of connection and communication in the BUUF community. Team members contact congregants monthly to check in and offer our support with the ins and outs of BUUF. 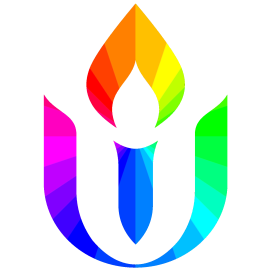 We are a resource to help you know what is happening at BUUF and how you might take advantage of all there is to do. We would like to know you better and help you get to know BUUF better. If you would like to be connected please email or call us.